Acura officially released pricing for the new ILX sedan, a model scheduled to hit the American showrooms later next month. The entry-level model packs a 2.0-liter engine able to deliver 150 horsepower and gets a starting price of $25,900, excluding the $895 destination charge. It comes linked to a five-speed automatic transmission and returns a combined fuel economy of 28mpg US. 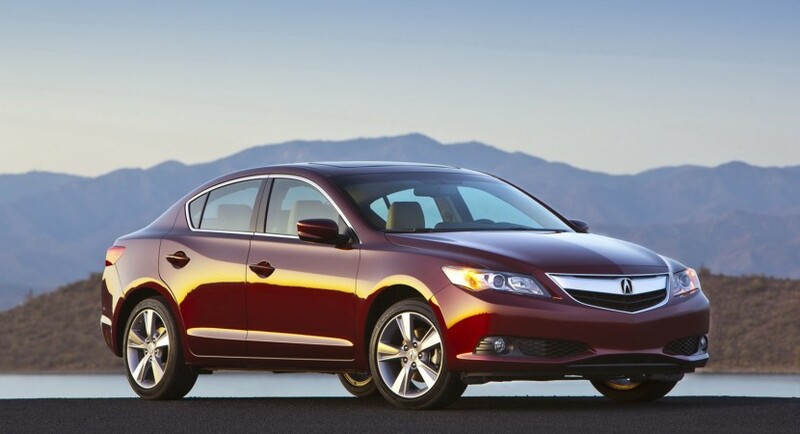 The same entry-level Acura ILX is available with a Premium Package which brings heated front seats, HID headlights, power driver’s seat and fog lights. If you want these extra features you will have to pay more, $29,200 to be more precise. The second one is the Technology Package which adds navigation with voice recognition, AcuraLink Real-Time Weather system and much more. 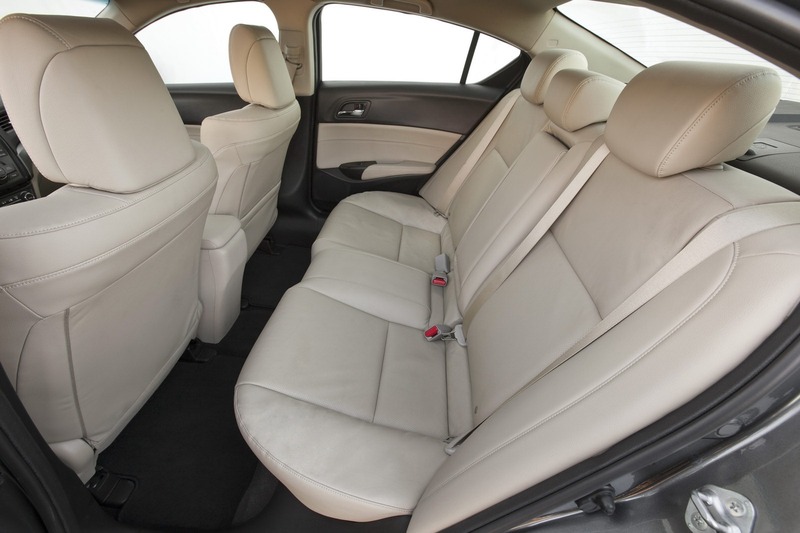 If you want more power there is the Acura ILX 2.4 L which gets a 201-horsepower unit coupled to a six-speed manual transmission and a starting price of $29,200. 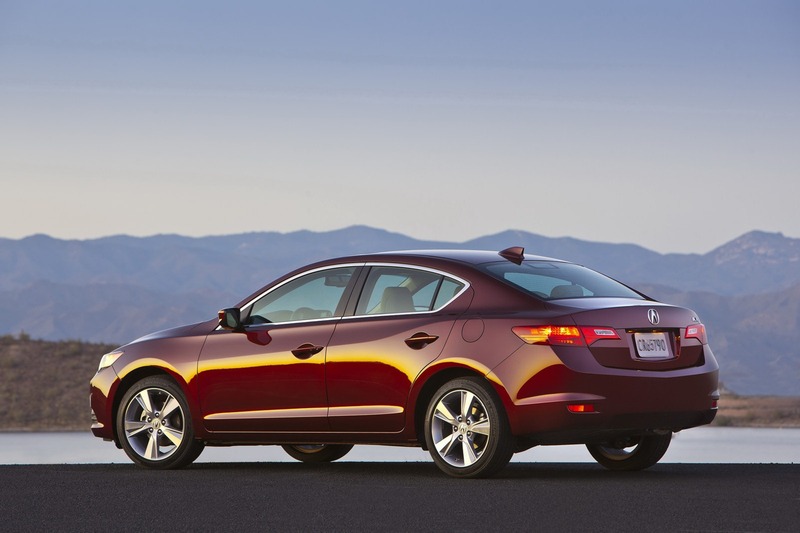 Acura also provides a hybrid version of the new ILX sedan, a model which packs a 1.5-liter unit developing 111 horsepower and an electric motor. 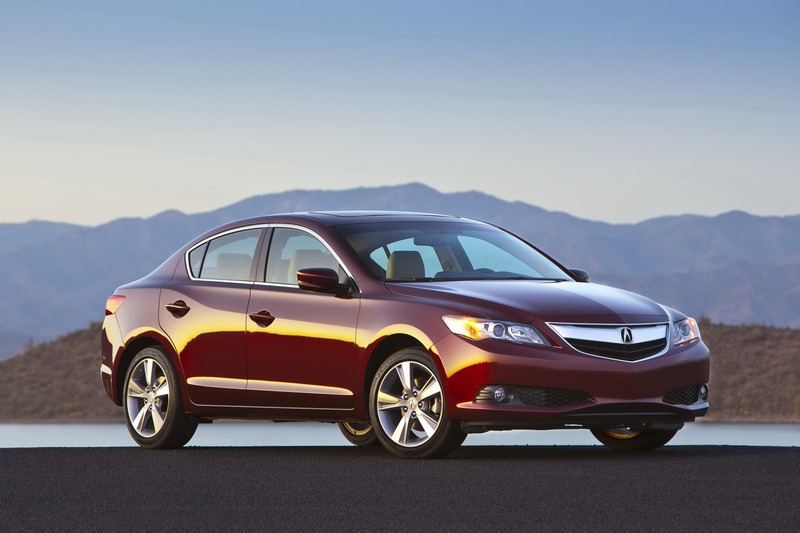 The ILX hybrid with Technology Package starts at $34,400 in the US and provides a combined fuel consumption of 38mpg US.